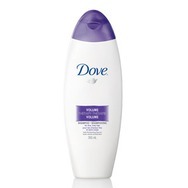 Dove Volume Therapy Shampoo Recommended? You Betcha! 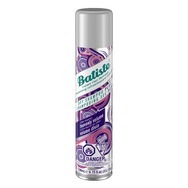 Batiste Dry Shampoo PLUS Heavenly Volume Recommended? You Betcha! 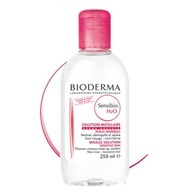 BIODERMA Sensibio H2O Make-Up Removing Micellar Solution Recommended? You Betcha! 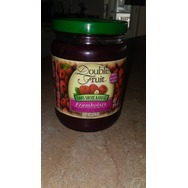 Double Fruit Framboises sans sucre ajoute Recommended? You Betcha! 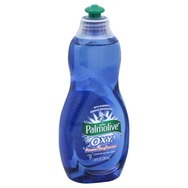 Palmolive Oxy Power Degreaser Dishwashing Liquid Recommended? You Betcha! 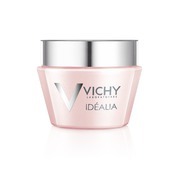 Vichy Idéalia Day Care Recommended? You Betcha! 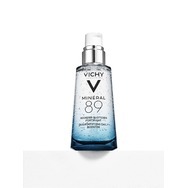 Vichy Mineral 89 Skin Fortifying Daily Booster Recommended? You Betcha!